The Warren County Public Library provides an online resource for searching, reserving, and requesting books. All you need is a library card. If you need assistance accessing a title, please contact any library location or use our Ask A Librarian live chat. To login to your account, to view the catalog service, or request an item, please use the links below. 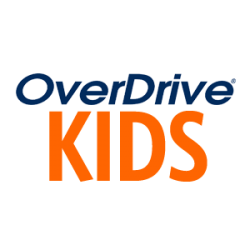 Learn more with our Overdrive eBooks Quickstart Guide or Overdrive Audiobooks Quickstart Guide. 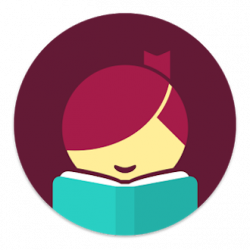 Libby, by OverDrive is a new, easy-to-use mobile app for libraries. Libby is available for Android, iOS (iPhone/iPad/iPod touch), and Windows 10+. Learn how to get started with these instructions from OverDrive. RBdigital (formerly OneCickDigital) contains thousands of audiobooks with no waiting lists and new titles every month. 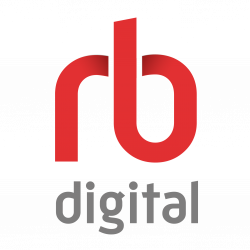 Learn more with this RBdigital App Brochure. 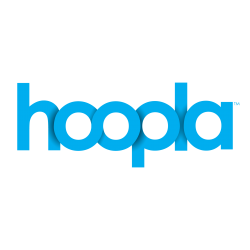 hoopla is an innovative service that lets users select from thousands of movies, television series, music titles, comics, eBooks, and audiobooks. There are no fees, but patrons can only borrow a set number of titles per month. All you need is a library card and a web browser, a phone, or a tablet. Learn more with our hoopla eBooks Quickstart Guide or hoopla Audiobooks Quickstart Guide. 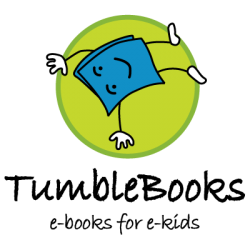 Learn more with our TumbleBooks How-To Video. 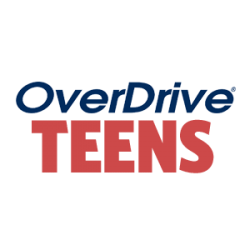 OverDrive Media for Teens is a special curated collection eBooks and audiobooks just for teens to browse and download. 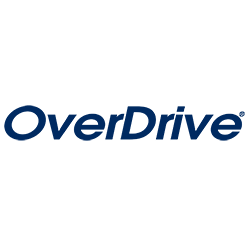 Freegal Music offers access to 15 million songs, including Sony Music’s catalog of legendary artists. In total the collection is comprised of music from over 40,000 labels with music that originates in 100 countries. There is no software to download, and there are no digital rights management (DRM) restrictions. Access to Freegal is limited to patrons of subscribing libraries. Learn more with our Freegal Music How-To Video or Freegal Music Quickstart Guide. Learn more with our hoopla Music Quickstart Guide. Learn more with our hoopla Movies & TV Quickstart Guide. RBdigital Magazines (formerly Zinio), the world’s largest newsstand, offers full-color, interactive digital magazines. Browse from your library’s collection of popular titles with no holds, no checkout periods, and no limit to the number of magazines you can download.